This entry was posted in ProLogue Premium Series, Reviews and tagged audio, electronics, hifi, music, primaluna, TONEAudio, tube amplifier. Bookmark the permalink. I think I’ve answered already through private email, but we were forced to stop production as drives were no longer produced. Sorry, but out of our control. Yes, a tube-based cd player might need more aftersales care than a normal cd-player. But all cd-players WE sold are taken care of if an issue occurs. I wasn’t having a go at the PrimaLuna CD, which I was keen to buy and if one secondhand ever pops up I still will, rather I thought it very poor taste that PrimaLuna dealers were putting down the PrimaLuna product by commenting on its reliability as a reason for it no longer being available. As said before Terry, the drives we are/were using are no longer available from the original manufacturer. Next to that I have no problem to confirm that tube cd players (including ours) need a higher % of after sales service, simply because higher temperature than in average is not what drive mechanisms / lasers feel is optimum. 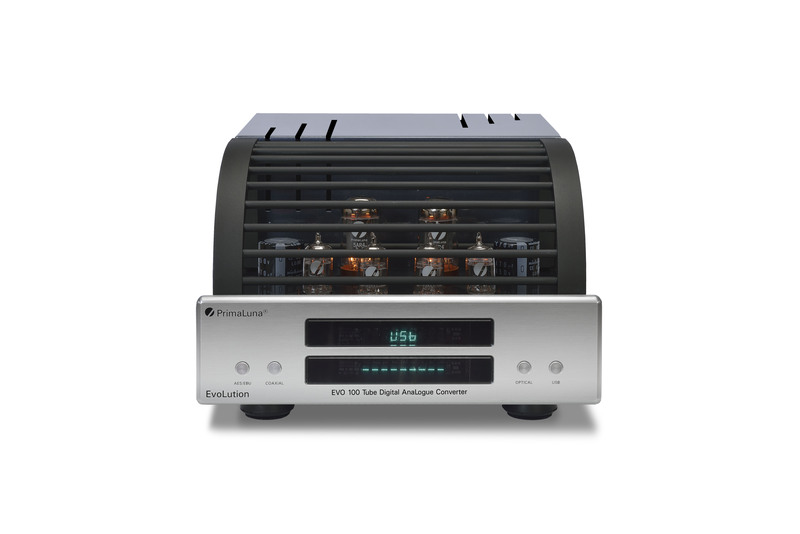 Same as parts in a Class A Amplifier need more after sales care than in a cool(er) running Class AB Amplifier. I understand that dealers want to give all kind of answers in all kind of situations. 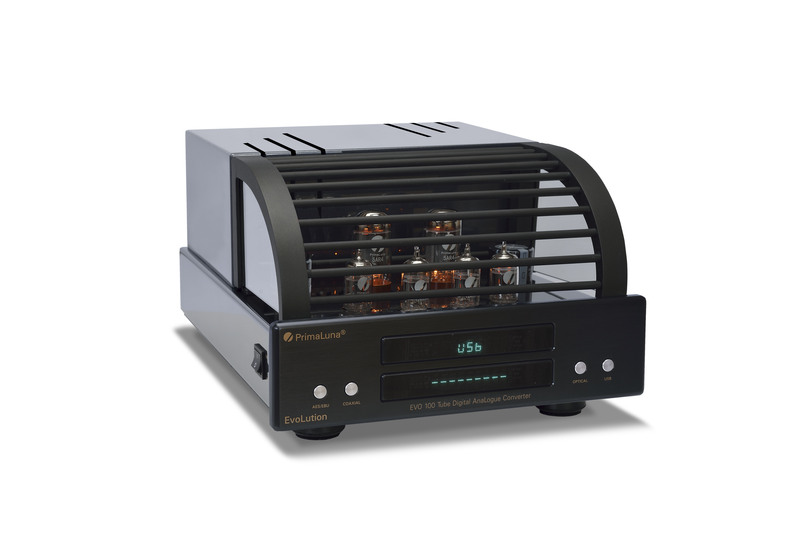 We once asked dealers which tube amplifiers do you sell? Most of them did not at all and of those who didn’t, most started to tell (without real experience …) why not … It is often simply a matter of (no) knowledge … I know how difficult tube cd players are in servicing. Simply because we did and do a lot of these. That brings EXPERIENCE. As you know Governments came up with leadfree solder (except for medical machines). Well … I can tell you that this is also something that makes reliability less than it could be. Lots of reasons why you need a good and experienced supplier! If ever a question or a problem, you can always contact us and we do the best we can to help you out!